WordServe Literary didn’t quite hit the “banner year” label, but in a slow and tough publishing environment, we not only had 70 books published by WordServe authors, but also hit a volume level in contract value in 2015 that surpassed the two previous years. Good writers, quality ideas, the right publishers … and a solid agency behind them … the book industry is not dead yet! Publishers are being increasingly selective, especially in the mid-list and with new authors, but for great writing, compelling stories and authors who have built an audience, there is room to publish traditionally. We still believe in the power of books to inspire, entertain, meet needs and move people forward in life and in their faith. And with three agents working hard to shape proposals and help authors, WordServe continues to be positioned well for the future. 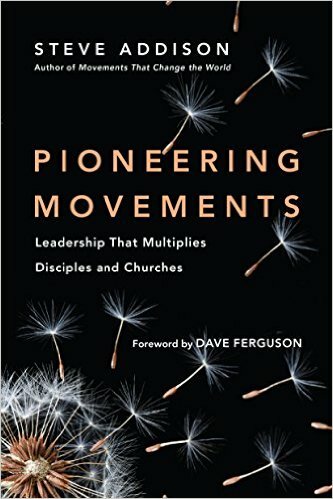 Steve Addison released Pioneering Movements with IVP Books. Building on his previous works, Steve reveals the apostolic qualities and behaviors of biblical, historical, and contemporary pioneers who can guide church and ministry leaders today. 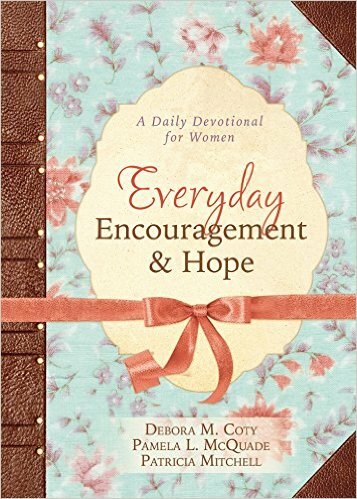 Debora Coty, Pamela McQuade, and Patricia Mitchell released Everyday Encouragement & Hope with Barbour. This daily devotional for women offers brief but power-packed devotions to draw women closer to the Master Creator and enable them to recognize His blessings throughout their lives. 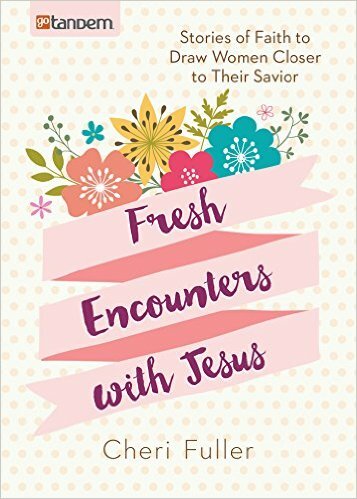 Cheri Fuller released Fresh Encounters with Jesus with goTandem. Sharing stories of biblical and historical figures, modern people, and her own faith journey, Cheri demonstrates the many ways God shows himself to us, through His Word, service, trials, mountaintop experiences, and quiet whispers. 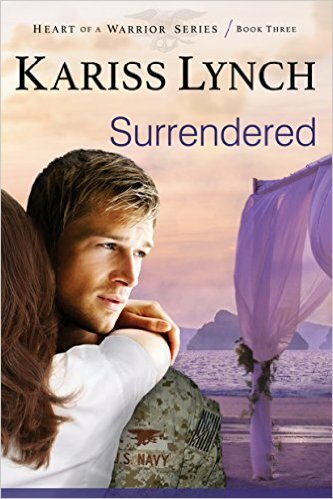 Kariss Lynch published the third book in her Heart of a Warrior Series, Surrendered. In this final volume, Nick Carmichael and Kaylan Richards prepare to spend the rest of their lives together — but first Nick must go on one last mission, this time with the one woman he hates and fears above all others: the terrorist Janus. Can Nick and Kaylan set aside their fears and do what is necessary to secure their future? 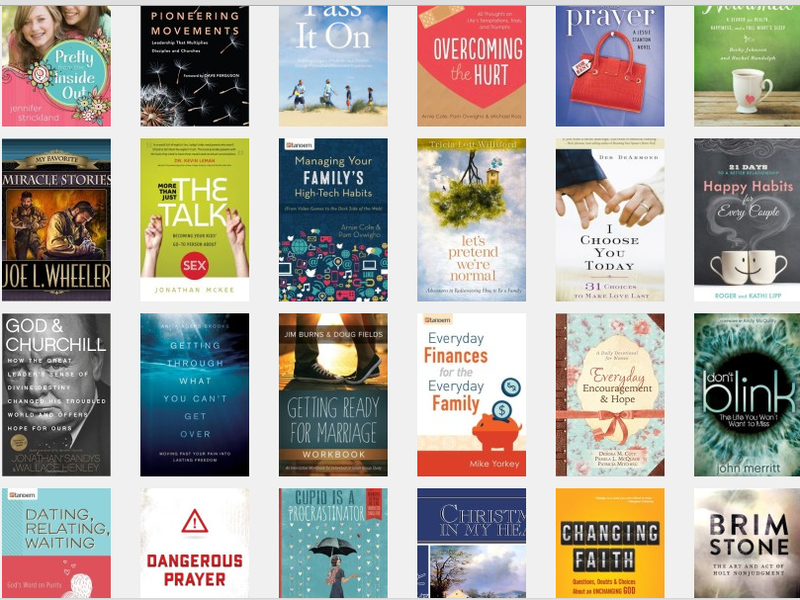 Adam S. McHugh released The Listening Life with IVP Books. 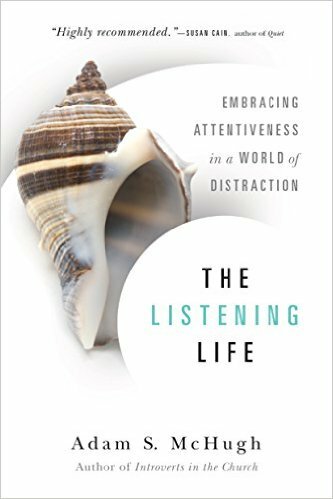 Placing listening at the heart of our spirituality, relationships, and mission in the word, this book encourages readers to cultivate a posture of attentiveness. By heeding the call to the listening life, we can hear what God is doing in us and in the world. We’re pleased to announce that Josh Farrar, Marion Skeete, and Tiffany Smiling joined WordServe as new clients this month. Welcome! Laurie Polich Short signed with InterVarsity Press for her new book, When Changing Nothing Changes Everything, an exploration of how changing your perspective can change your life. Marcus Brotherton’s book with Travis Mills, Tough as They Come, made it onto the #6 slot in the New York Times Best Sellers list for Health books! This entry was posted in Writing by Greg Johnson. Bookmark the permalink.